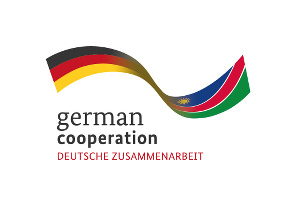 In CuveWaters, facilities for rainwater harvesting have been piloted in the village of Epyeshona, near Oshakati, since 2009. During the short rainy season, rainwater is harvested on rooftops and concrete surfaces. It is stored in tanks made of different materials. 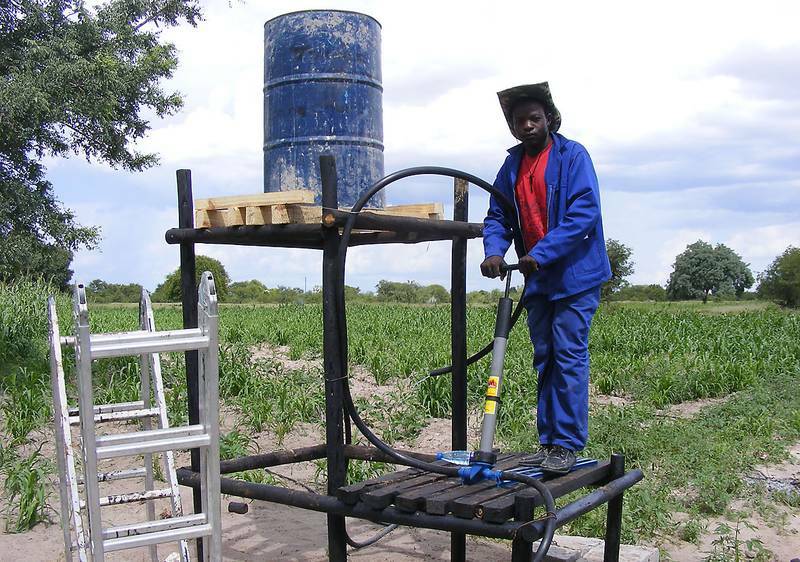 The harvested water is of fairly good quality and is mainly intended for gardening purposes, but can also be used for washing, cooking or watering livestock. 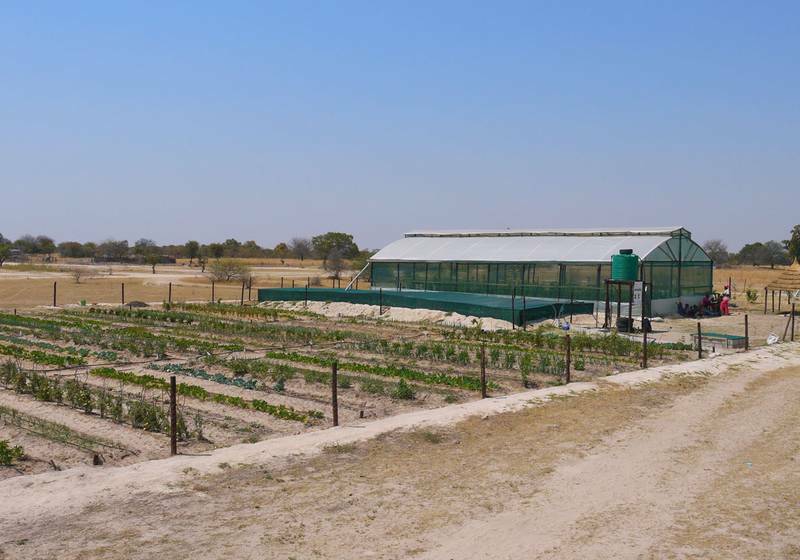 Gardens with water-saving drip irrigation systems were established next to the tanks. 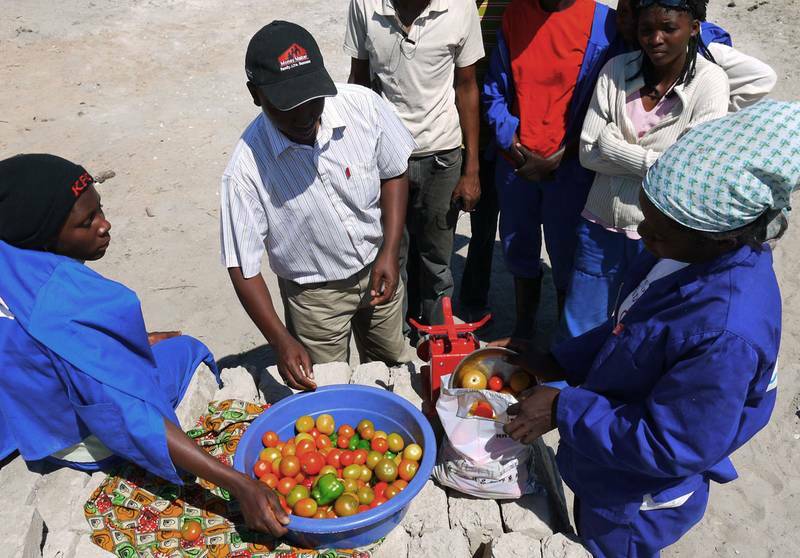 As part of capacity development, the project provided training and enabled local people from the village to build, operate and maintain the facilities. Furthermore, people have learned to cultivate and manage gardens, and to make profits from the yield. 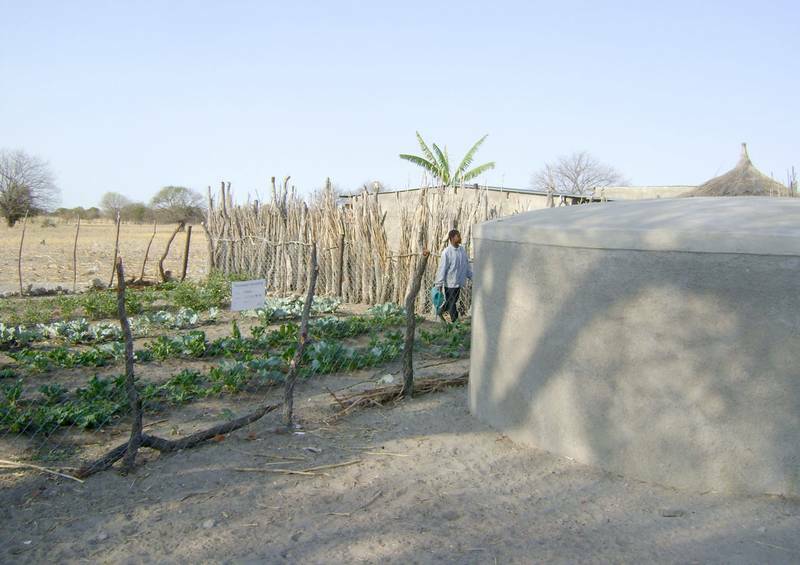 In the household approach, water is harvested from the roof of three single households and stored in above-surface tanks made of different materials, namely ferrocement, bricks and polyethylene. All tanks in this category have a useable volume of 30 m³. The communal approach comprises five different households that work together. It consists of an underground tank, a covered pond, a greenhouse and an open garden area. 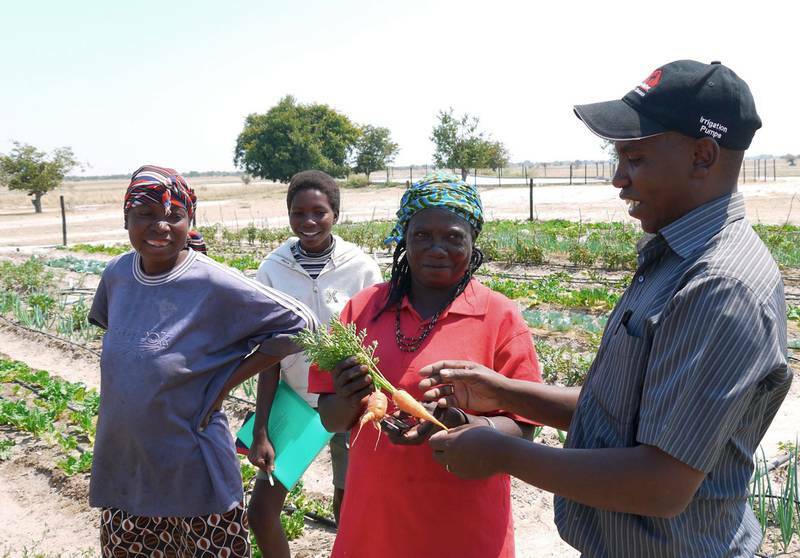 The greenhouse and parts of the outside garden are jointly operated, meaning that the farmers equally share their work and their gain. 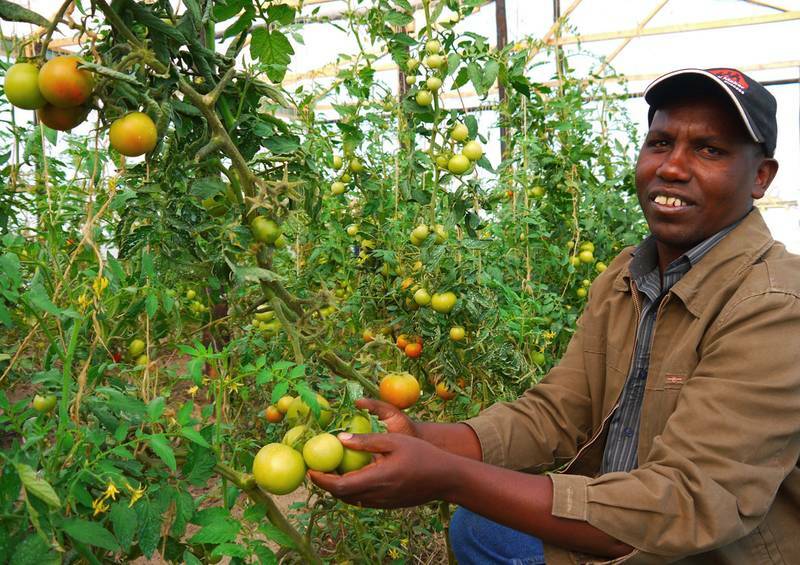 Additionally, every farmer has an own lot, which can be used for self consumption or market production of fruits and vegetables. Advantages of greenhouses are the prevention of evaporation, temperature control and the protection of plants from wind and pests.